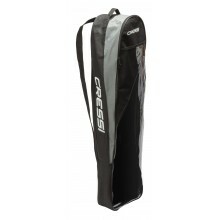 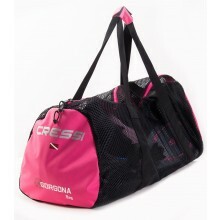 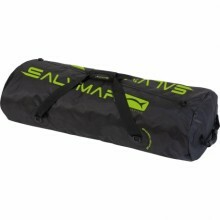 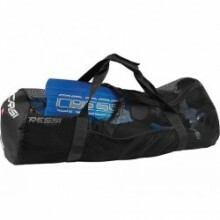 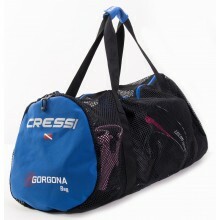 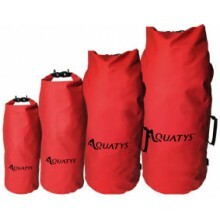 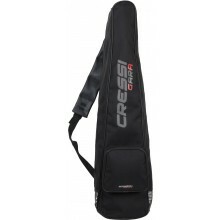 The ideal bag for storing and rinsing your equipment after diving. 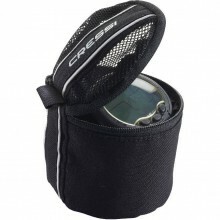 Carefully thought out, its pockets are designed to properly store your dive computer, interfaces and more. 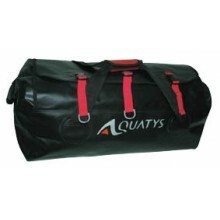 Material: Polyester 600D with PVC coating • Dimensions: 80 x 35 x 40 cm • Volume: 110 L.
Dimensions (Length x Width x Weight) 76 x 29 x 36 cm. 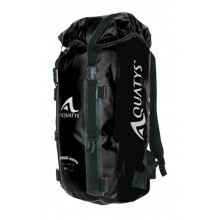 Weight 2 kg. 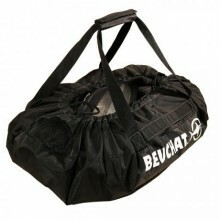 Volume 79 liters.